Pet friendly holiday at Windmill Cottage. The holiday cottage "Windmill Cottage" can be found in High Salvington, near Worthing, near Lancing - West Sussex. 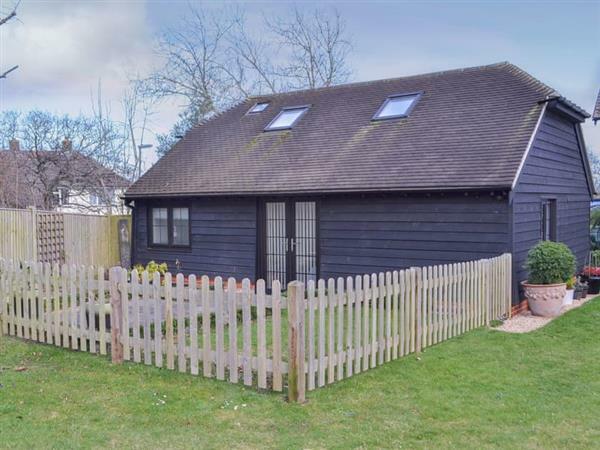 Windmill Cottage is about 5 miles from Lancing; you can get to Lancing in 14 minutes. Sleeping 4 people in 2 bedrooms. The bedrooms are made up of: Bedroom 1 - With kingsize bed, 22" Freeview TV, patio doors leading to garden and en-suite with shower over bath, toilet and heated towel rail; Bedroom 2 - With double bed, 32" Freeview TV, sloping ceiling and en-suite with shower over bath, toilet and heated towel rail. 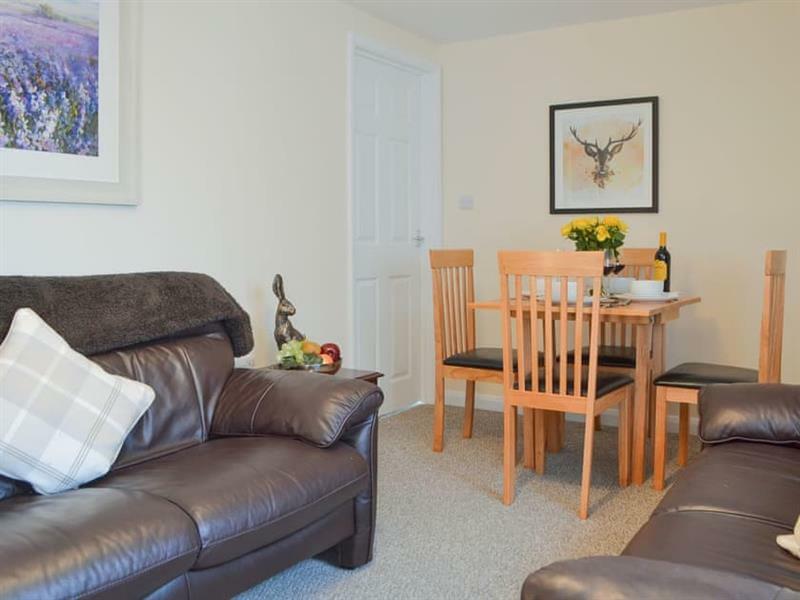 Windmill Cottage is a good size for a family holiday. Come the evening, the pub and restaurant are 1½ miles, and the shop is 250 yards from Windmill Cottage. There is a 4 star rating at Windmill Cottage - so you will have an excellent standard throughout. If you're looking for other cottages around Windmill Cottage, we've got some cottages below which may take your liking. There are 43 cottages within 10 miles of Windmill Cottage - and they have reviews too.